The rice looks great! 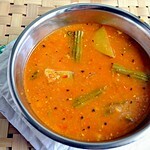 I love to have with sambar..infact the picture of the rice with sambar is so tempting! 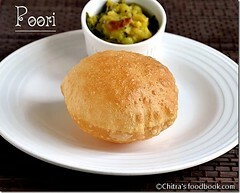 Great dish Chitra...looks yummy :) My mom used to make a similar dish with toor dhal for lunch box during my school days. healthy mixed rice, love legumes and lentils in rice :) looks yummm! ur tried and tasted dish looks slurrrrrrrrrp. This is quite a new sundal for me. Looks so healthy and delicious. 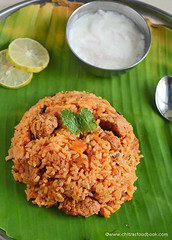 yummy rice and delicious kurma chithra..
Chitra the pics are tempting me so much!!! 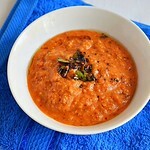 I havent tried making rice like this... Coconut and dhal mmm so healthy and mouthwatering combo!!! ics look so appetizing! Nice combo!! 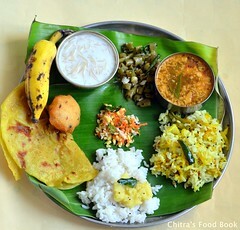 Delicious platter, very inviting CHitra! New to me. looks yum! 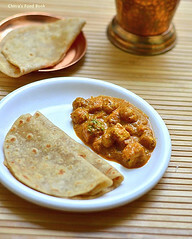 I love this when amma makes,I dont make it often as morning only I make :) Korma looks great! hey..this is my first visit here n i found this healthy dish..wow......never mad an upma this way. I love rice dishes and this looks so delicious! I just realized that I often see grated coconut in your recipes. Do you grate fresh coconut and if so, how do you store it and for how long? looks nice and new.. we make rice uppuma in difrnt way. 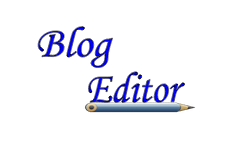 First time in your place too and you have a lovely collection of homely recipes :)...glad to see a blogger in India!!!! 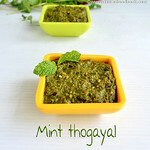 Recipe sounds almost like pongal.good one! Indeed simple and delicious too! It's new to me! Name's interesting too! 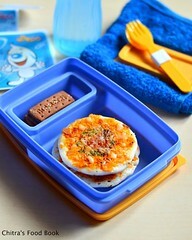 Looks very nice...easy and quick! That name is so catchy.And true that its sucha simple stuff to cook. 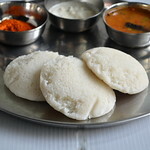 Different name for rice upma? Looks good!